Another sensational music artist "Ibrahim" is here to give out his piece to his fans. 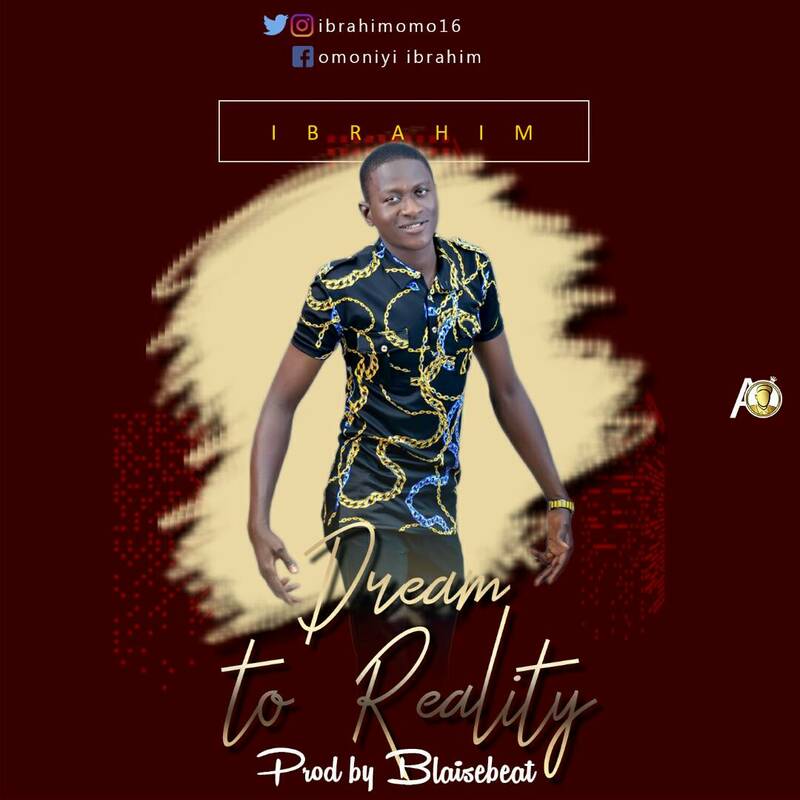 He titles this one "Dream to Reality" produced by Blaisebeatz. Download, Listen and Enjoy!